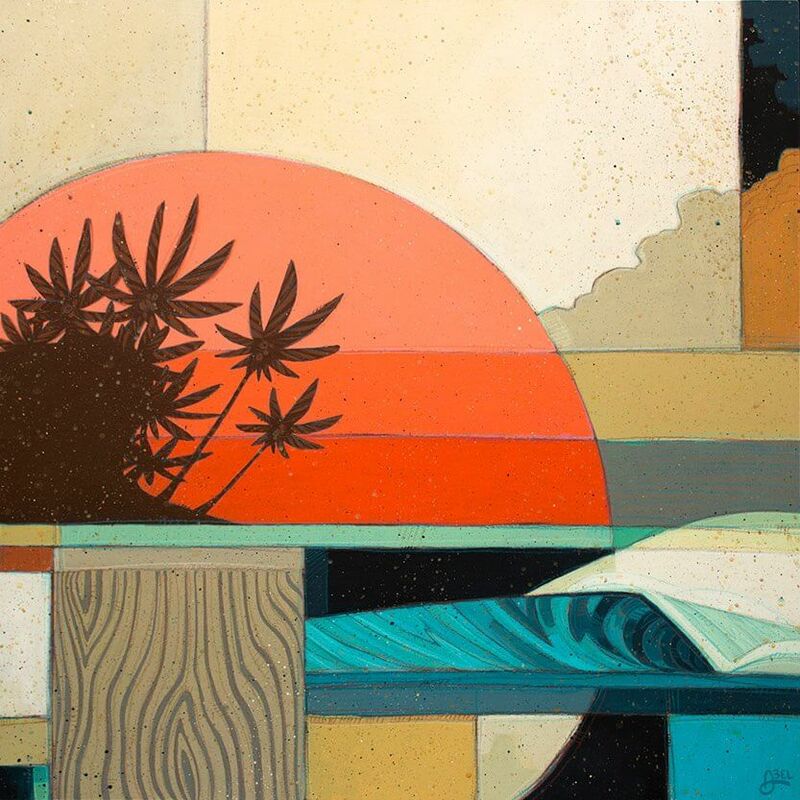 Bold colors, geometric patterns, and botanical profiles capture the eye in Erik Abel’s artwork. 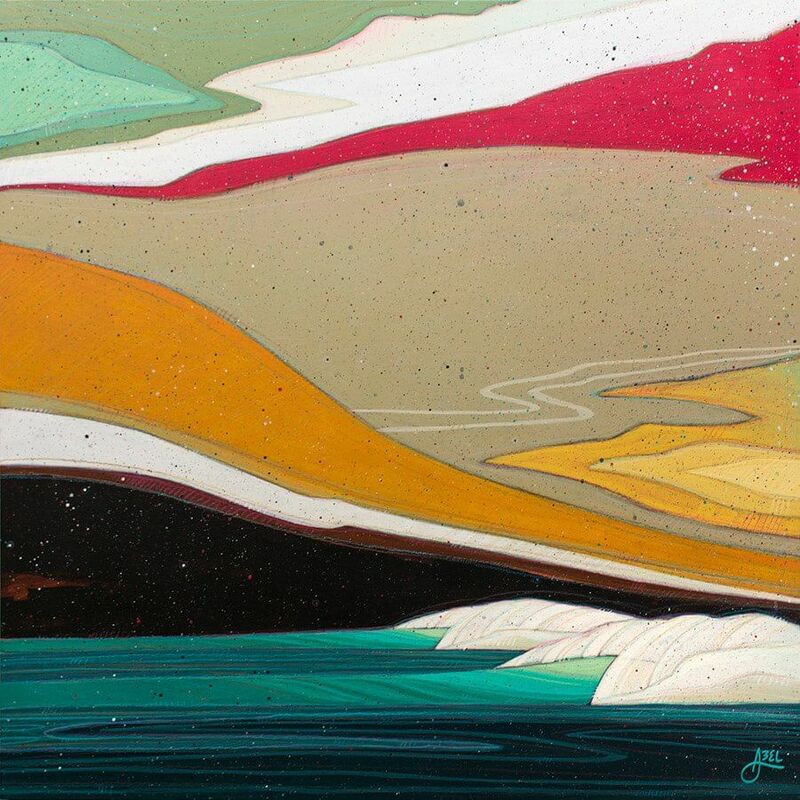 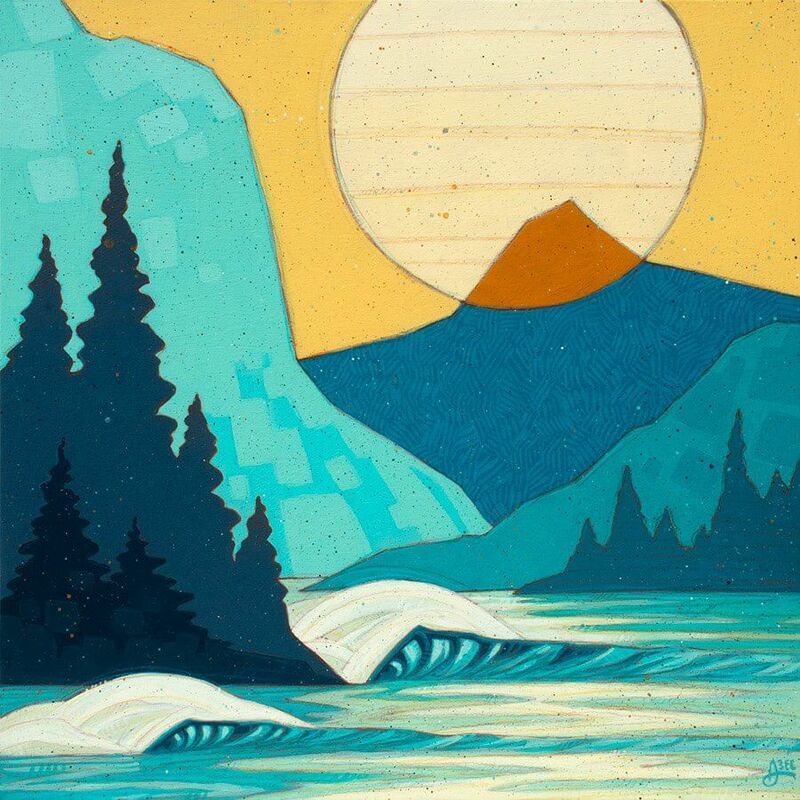 Inspired by his love of the ocean, surfing and travel, Abel’s work articulates the spirit of the water and awe of nature. 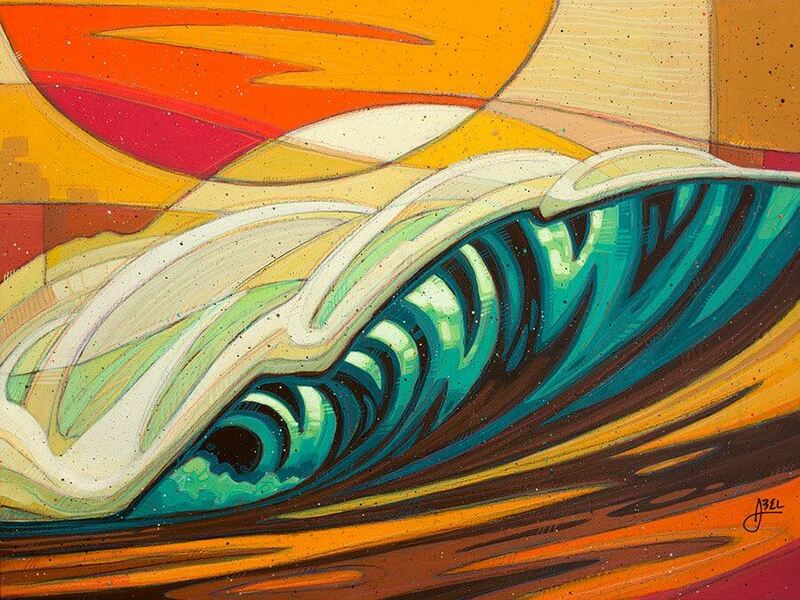 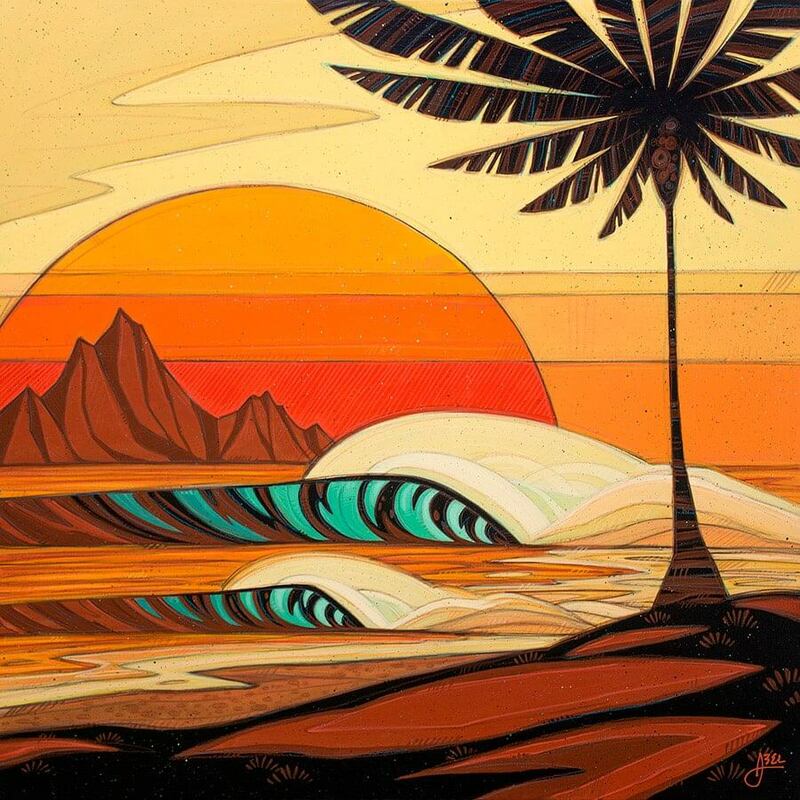 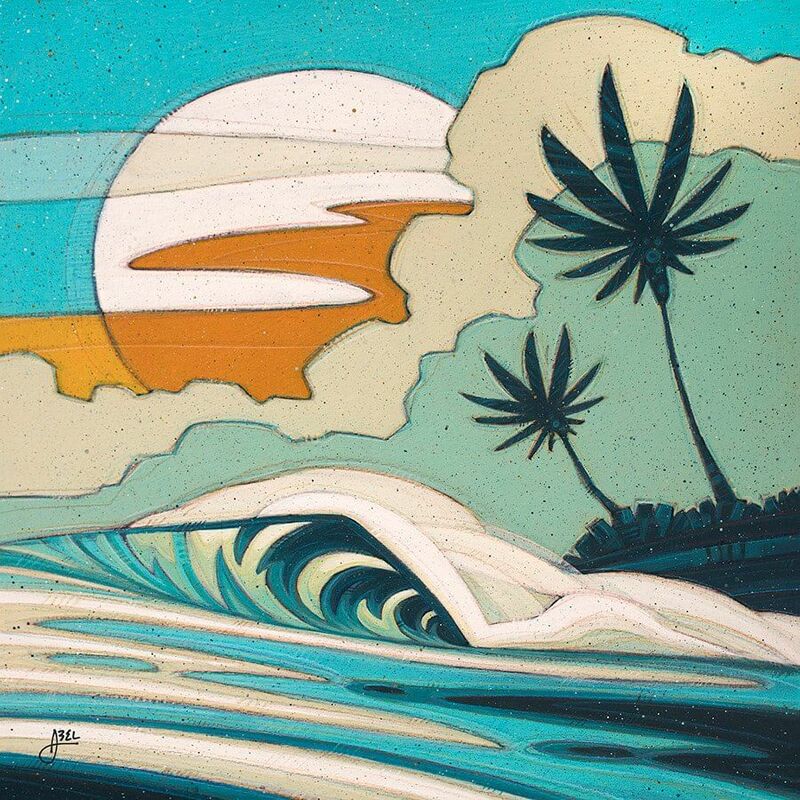 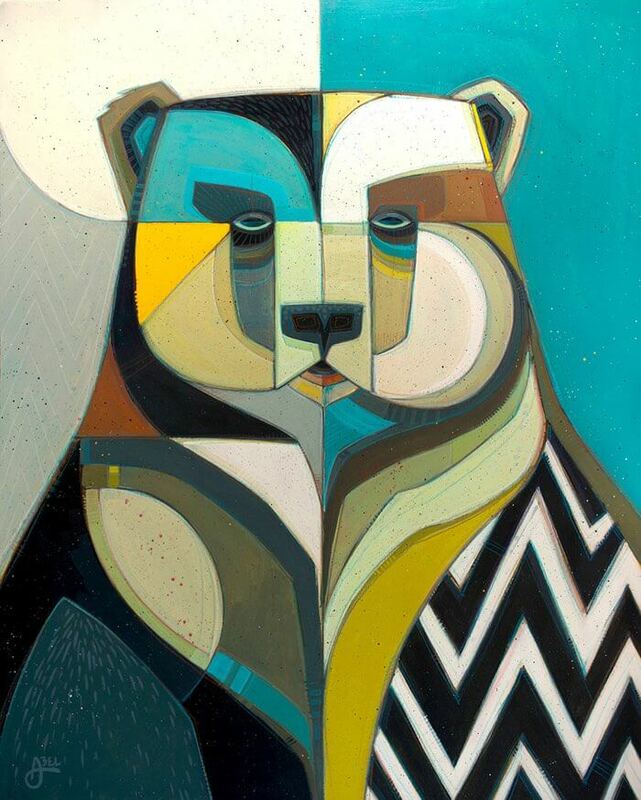 His roots as a California surfer intermingle with his experiences living in the Pacific Northwest as well as traveling around the South Pacific, Indonesia and Central America, imparting an organic, tribal vibe to his subjects and compositions. 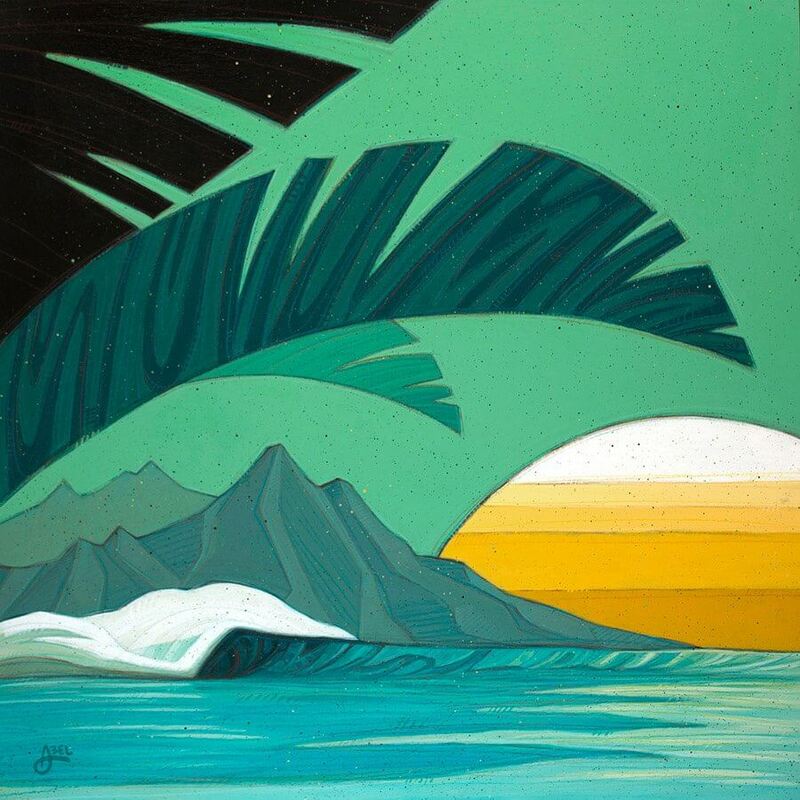 Abel’s original artwork has been featured in galleries across the country while his commercial work has attracted clients including Patagonia, Reef, REI and Billabong. 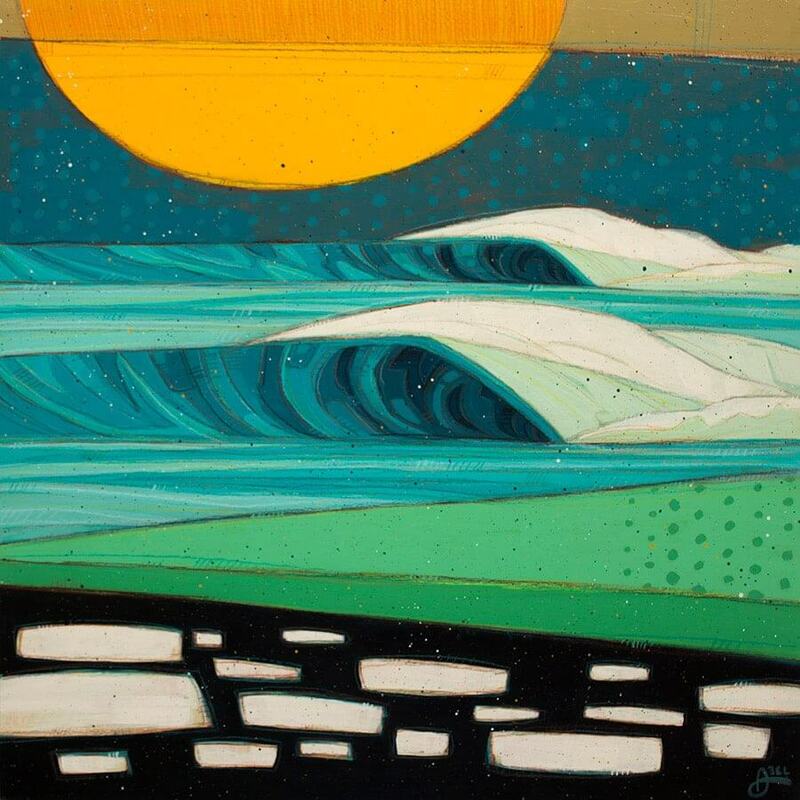 Abel gives back to environmental and humanitarian projects through nonprofit partnerships, exhibitions, and commercial projects.